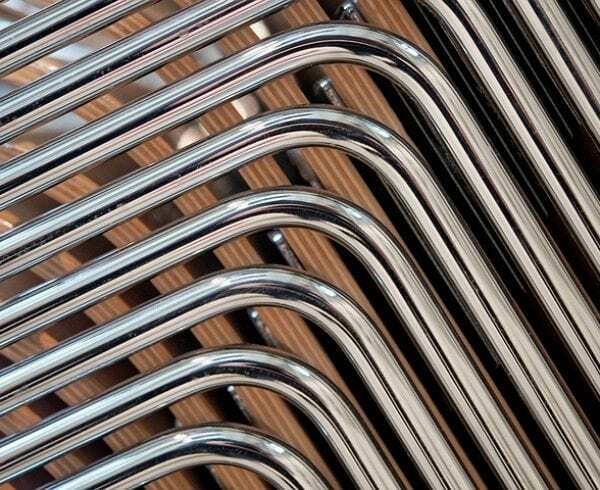 Many mechanical engineers regard tube bending as a kind of “black art” compared to most other types of metal forming processes. 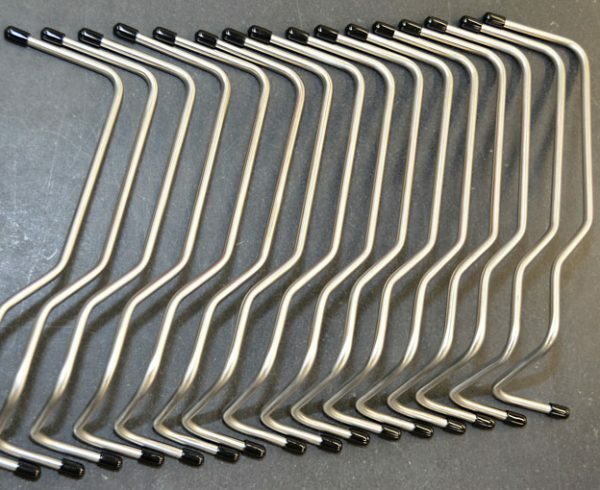 The art of tube bending is constantly being updated and improved thanks to the latest advances in high tech software and computer systems. 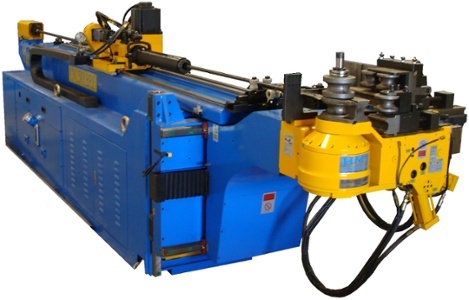 CNC tube bending machines have become so much more sophisticated today thanks to programs that allow us to download data off the part drawing and run simulations on the CNC bender to confirm that the part can actually be bent off as designed. 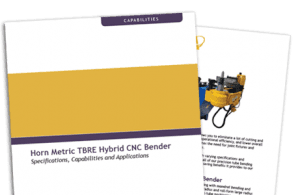 This enables companies to instantly confirm if their CNC bending equipment will be capable of bending the part. Prior to this new technology most companies had to rely on their seasoned bend engineers in order to decide if the part could be run on their machinery and the process was sometimes very lengthy and time consuming. Sometimes it would take several days or weeks to get an answer based on how much of a backlog the engineer might be experiencing. Bend tooling has also seen many technical updates with the use of new materials and creative designs brought about by updated computer and CAD systems. This means that we are now able to bend parts that might have been considered a “no quote” do to perceived design limitations. 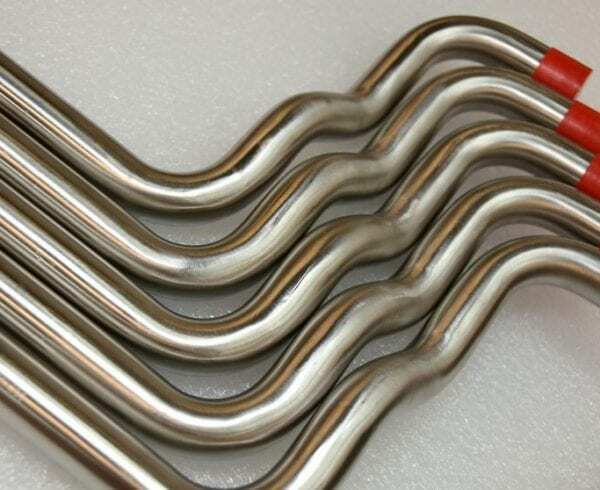 This being said, stainless steel tube bending is still much easier than Inconel tubes due to their hardness. Inconel requires more power to bend off a part of the same diameter and wall thickness than stainless steel. Because Inconel material was specifically designed to retain high strength and resist corrosion the force to bend it is much greater than stainless steel. Inconel is very desirable for use in Aerospace Oil & Gas, Chemical Processing and Nuclear Reactors because of its superior strength characteristics. This is due to the composition of nickel-chromium-molybdenum with the addition of niobium, which strengthens the material without the use of heat treat. Inconel can withstand severe environments which include intense heat, cryogenic type cold and extreme corrosive conditions. Stainless steel tubing cannot handle these types of conditions and hold up as well. When bending Inconel it is sometimes a requirement that the material gets heat treated to soften the structural composition prior to the bending operation. Once Inconel goes through the bending operation it will retain its new form without the need for a stress relieve operation, something that is usually required for many other types of materials after bending. Because of its high strength, Inconel tubing can have a thinner wall and still perform the same as other materials requiring a much thicker wall, thus reducing weight which is a big advantage in applications where weight reductions relate directly to cost savings. Inconel has less resistance to stress cracking and pitting as well. Inconel can use the same tooling as used to bend stainless steel however the tooling will wear out faster due to the fact that the Inconel needs to be clamped tighter when bending to counter the greater pressure required to prevent slippage.